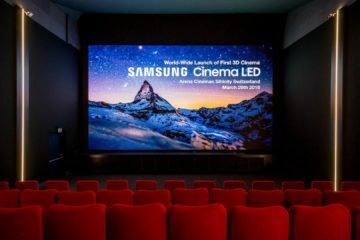 Samsung launched the first Cinema LED screen back in July 2017. 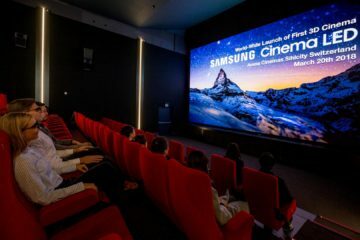 Since then, the company has installed these screens in theatres in Seoul, Busan, Shanghai, etc. So far, Samsung has been offering only the 2D variants of the Cinema LED screens to the theatres. All that changed when Samsung formally launched the 3D variant of the Cinema LED Screen at ISE (Integrated Systems Europe) 2018. 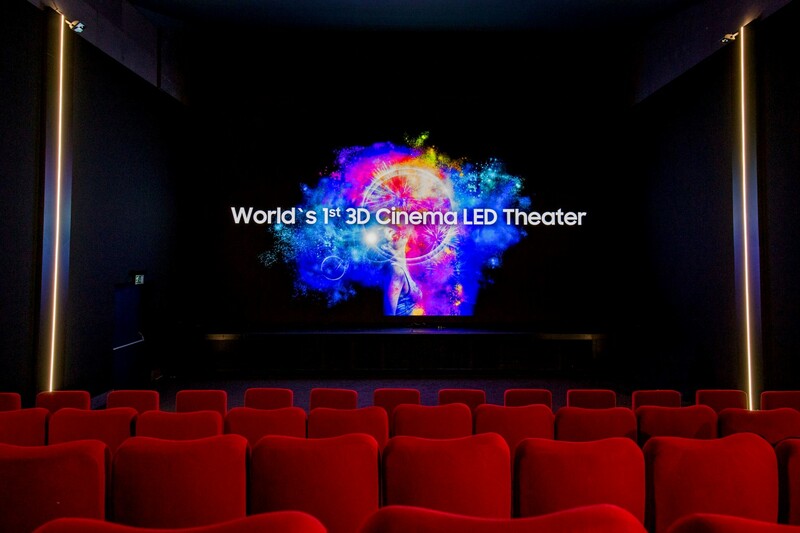 The company is now making the next logical move by bringing the screen to an actual theatre. With the help of Imaculix AG, Samsung has unveiled the world’s first 3D Cinema LED screen at Arena Cinemas’ Sihlcity theater in Switzerland. The 3D-ready variant offers all the benefits of the standard Samsung Cinema LED screen along with adding 3D capabilities to the mix. 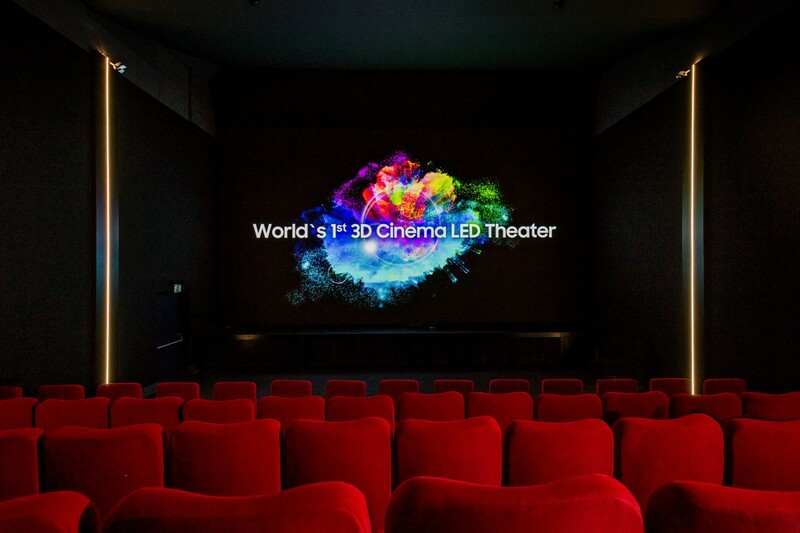 The high contrast screen can be used to showcase both 2D and 3D movies in high quality. Samsung says the screen will maintain consistent brightness enabling ‘immaculate delivery’ of subtitles, images, and other visual details in 3D. Compared to standard 3D cinema screens, Samsung’s 3D Cinema LED offers consistent picture quality across the theatre irrespective of where the viewer is seated. The High Dynamic Range (HDR)-enabled screen features close to 9 million pixels and is nearly 10.3m (33.8ft) wide and 5.4m (17.7ft) in height, making for a great viewing experience. The ultra-sharp 4K resolution (4,096 x 2,160) and nearly ten times greater peak brightness levels than the common cinema standard results in better than ever visuals. 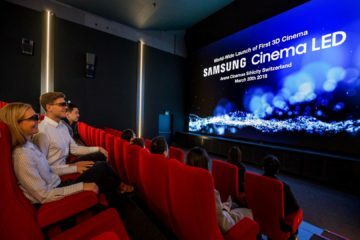 To offer an even more immersive experience, Samsung has paired its 3D Cinema LED screen with cutting-edge audio technologies from JBL.